Popular Nollywood actress, Tina Mba has voiced out her concerns about celebrities and marriage and how most of the marriages do not last. 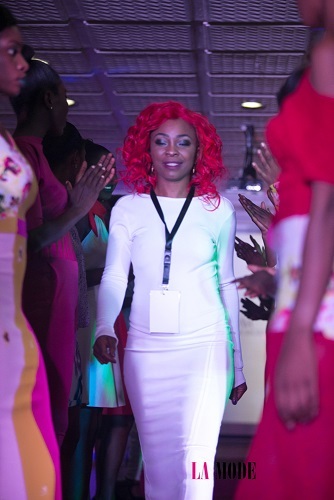 The Enugu born actress and former model shared her views while on set of Africa Magic’s ‘Jara’ TV show with Helen Paul and Uti Nwachukwu where they asked her about her views on marriage in the entertainment industry. Do you think that being the in limelight makes marriage harder? 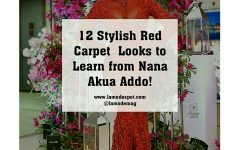 12 Stylish Red Carpet Looks to Learn from Nana Akua Addo!